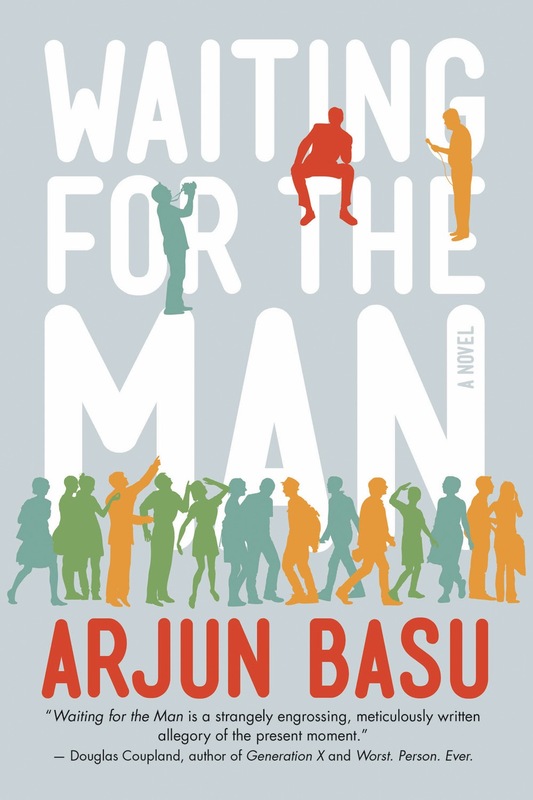 Tonight, Thursday, April 3 at 7 p.m. join Mile Ender Arjun Basu as he presents a PowerPoint presentation to showcase his debut novel, Waiting for the Man. Featuring, in the author's words: "useless graphs, lovely stock photos, and probably some beer. And a reading!" While you're waiting for the date to roll around, take a look at this highly entertaining book trailer, and then check out the book's accompanying playlist! 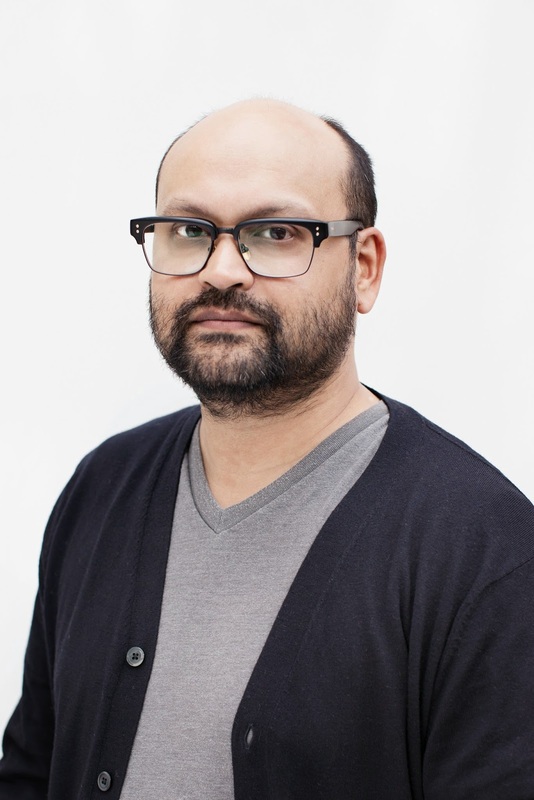 Arjun Basu is a writer and editor. His stories have been published in many literary journals, including Matrix and Joyland. In 2008, he published Squishy, a collection of short stories that was shortlisted for the ReLit Prize. He has also won a Shorty Award for his 14-character short stories, called Twisters, on Twitter (@ArjunBasu). Arjun lives in Montreal with his wife, son, and dog. Waiting for the Man is his first novel.